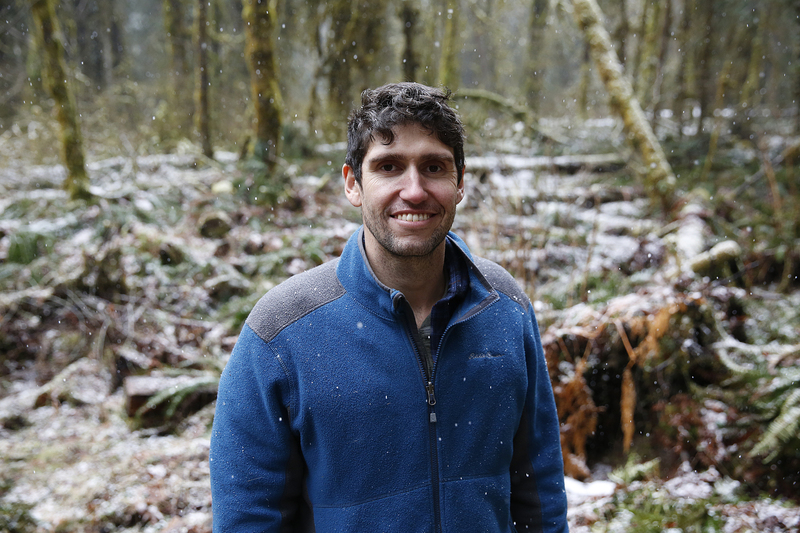 Ben Goldfarb is an award-winning environmental journalist who covers wildlife management and conservation biology. His work has been featured in Science, Mother Jones, The Guardian, High Country News, VICE, Audubon Magazine, Orion, Scientific American, and many other publications. He holds a master of environmental management degree from the Yale School of Forestry and Environmental Studies and is the author of Eager: The Surprising, Secret Life of Beavers and Why They Matter (Chelsea Green Publishing 2018). Follow him on Twitter @ben_a_goldfarb.